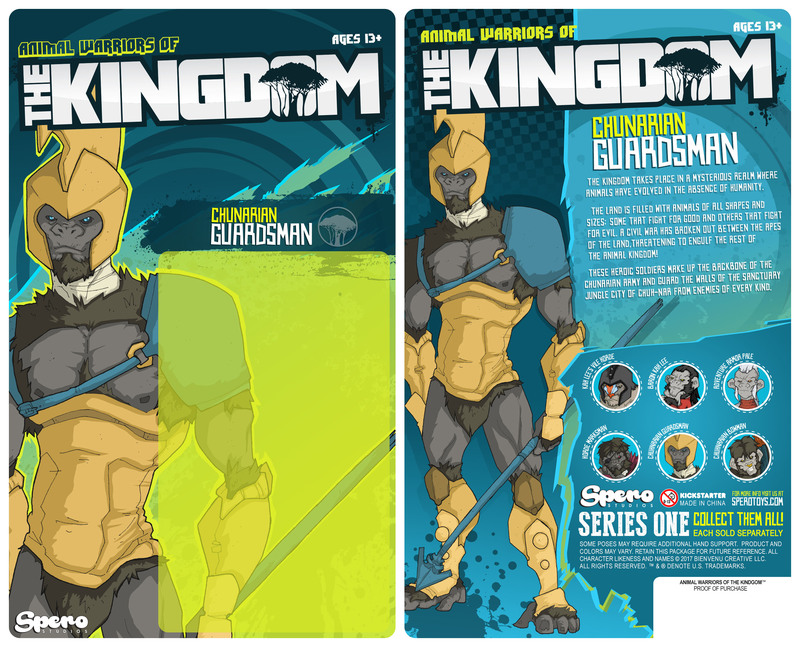 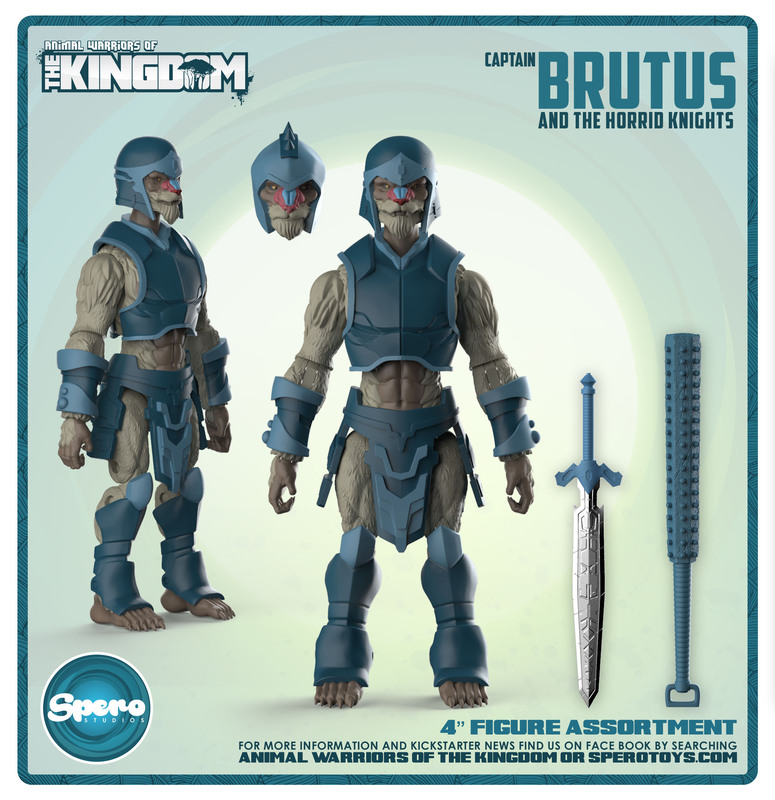 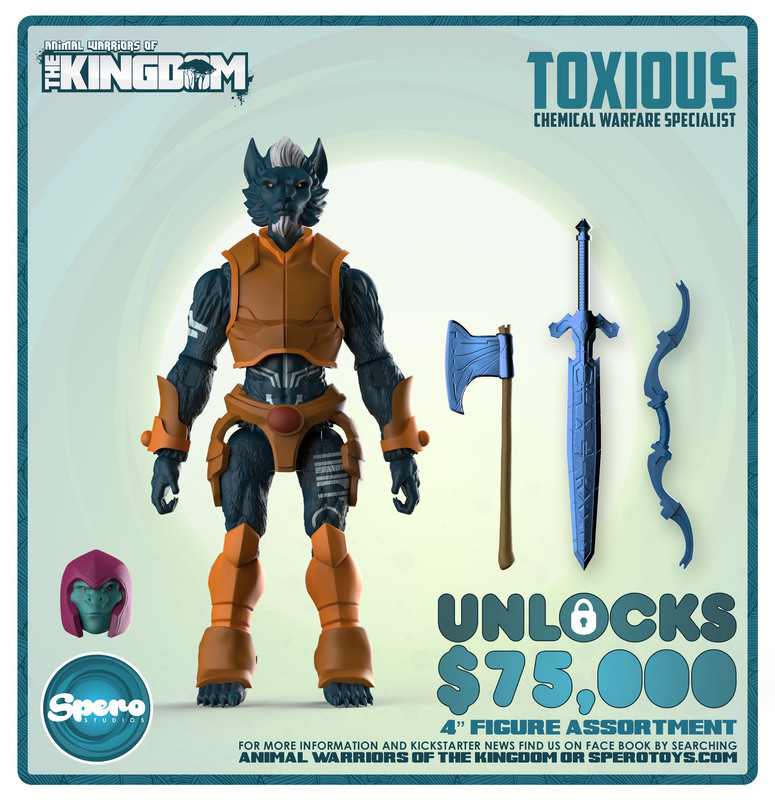 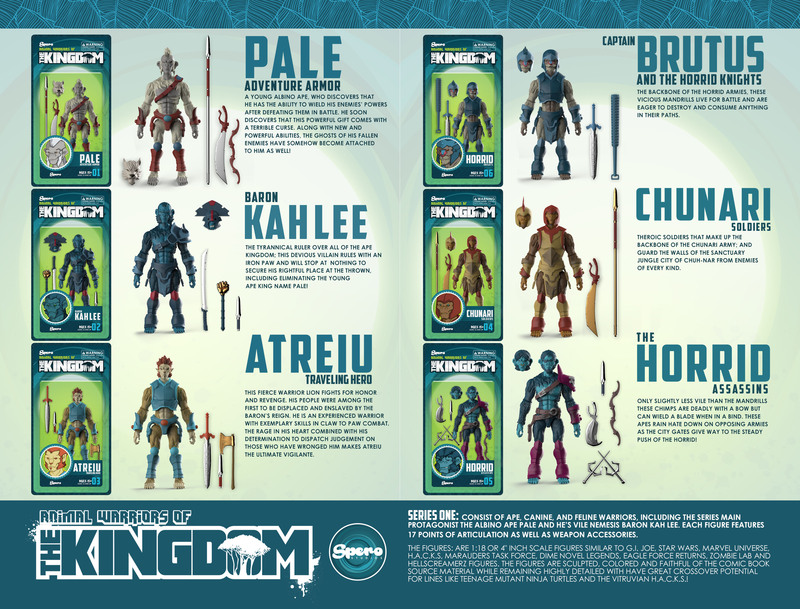 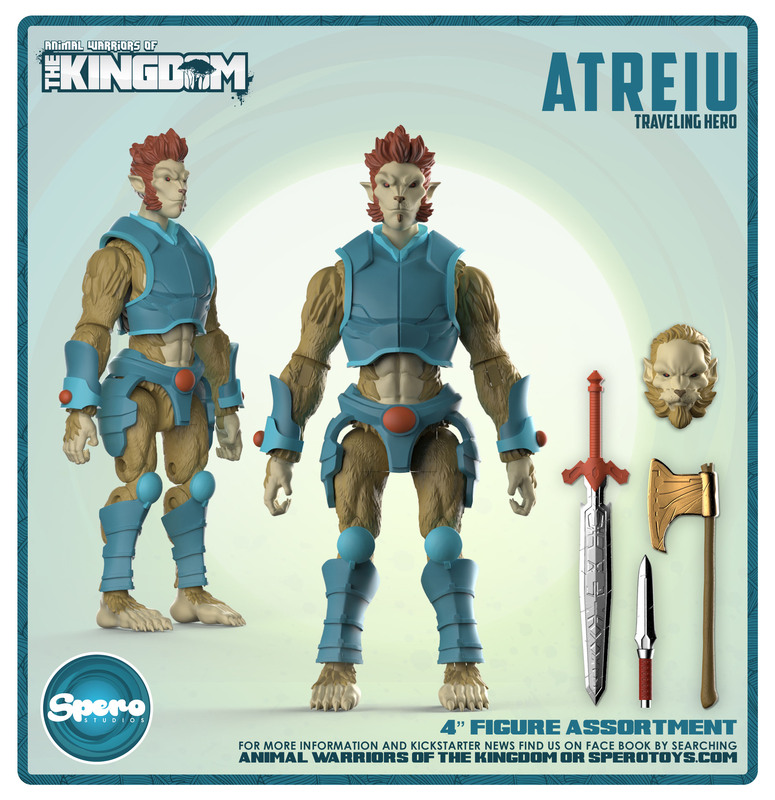 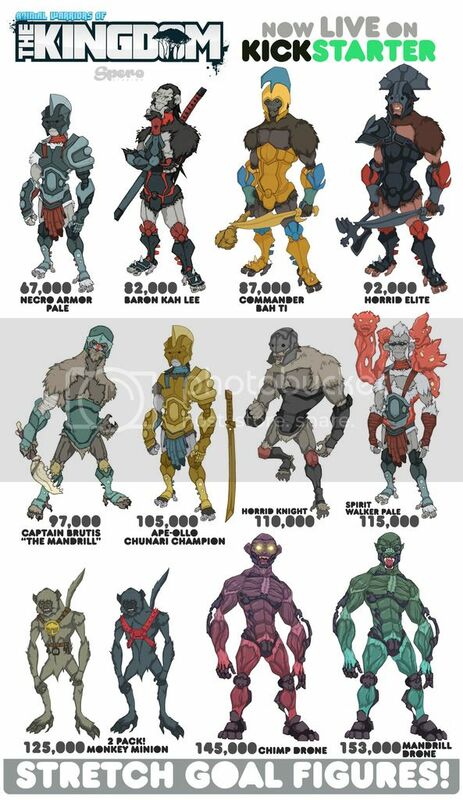 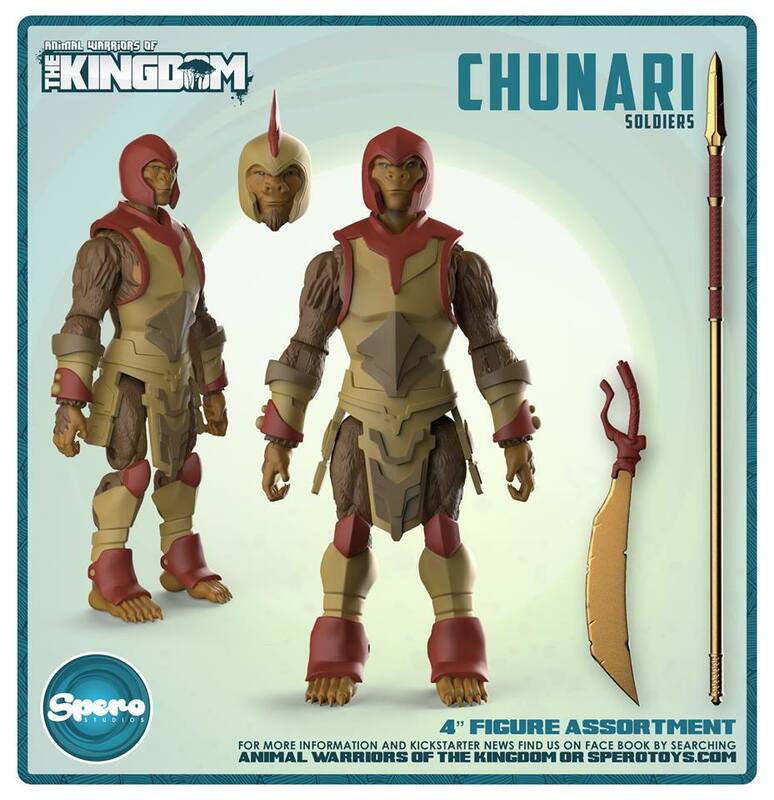 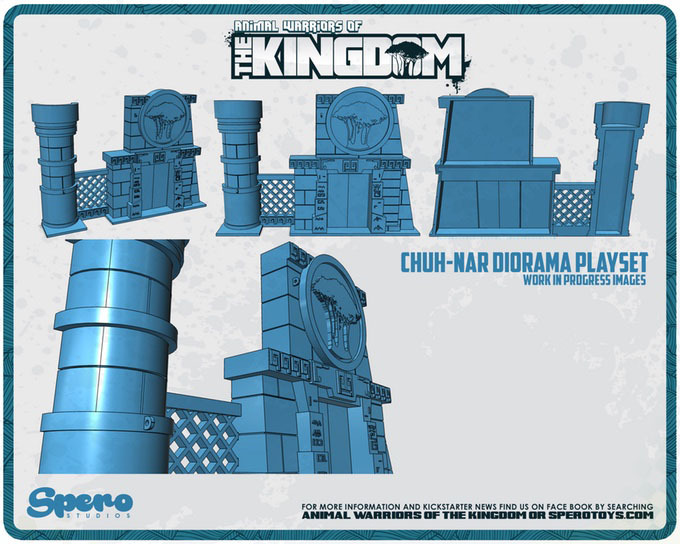 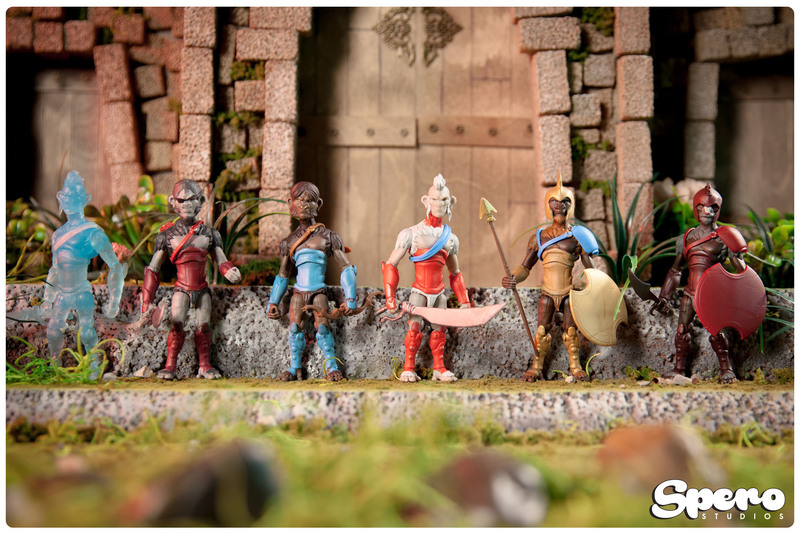 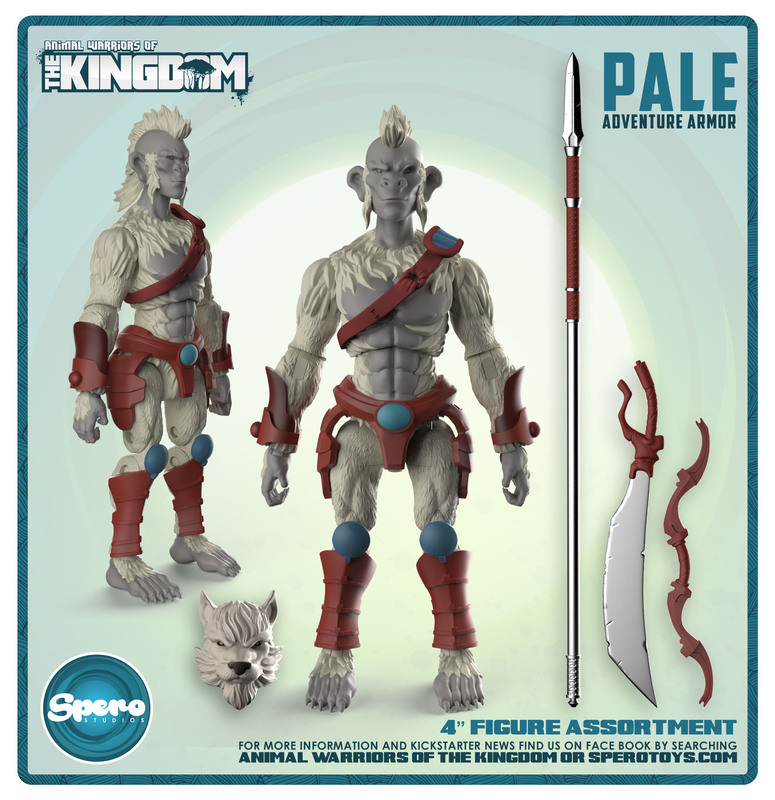 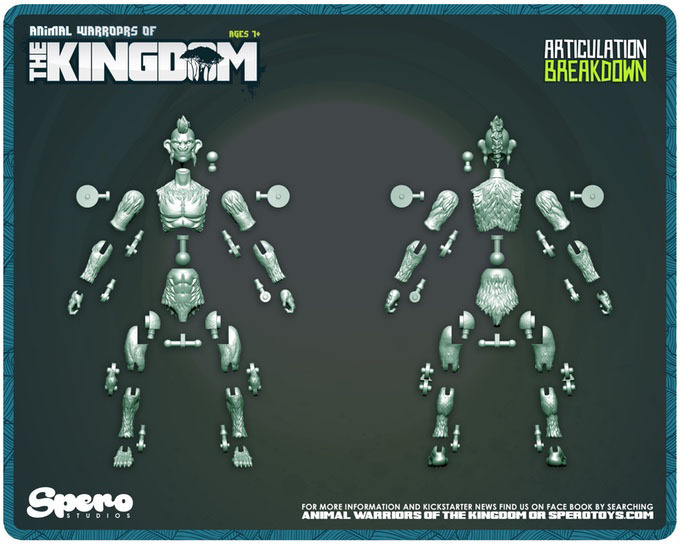 The Animal Warriors of the Kingdom Kickstarter is looking for a total of $65,000 for the line to be produced. 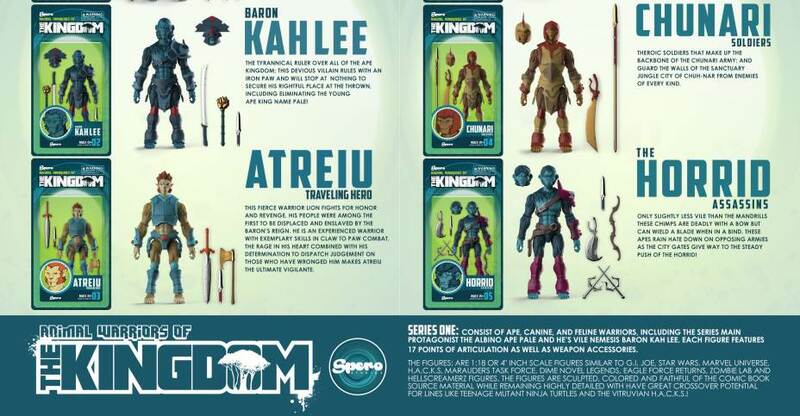 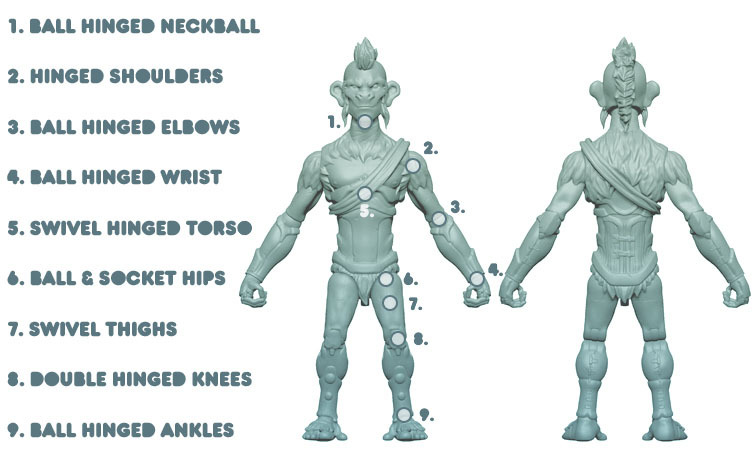 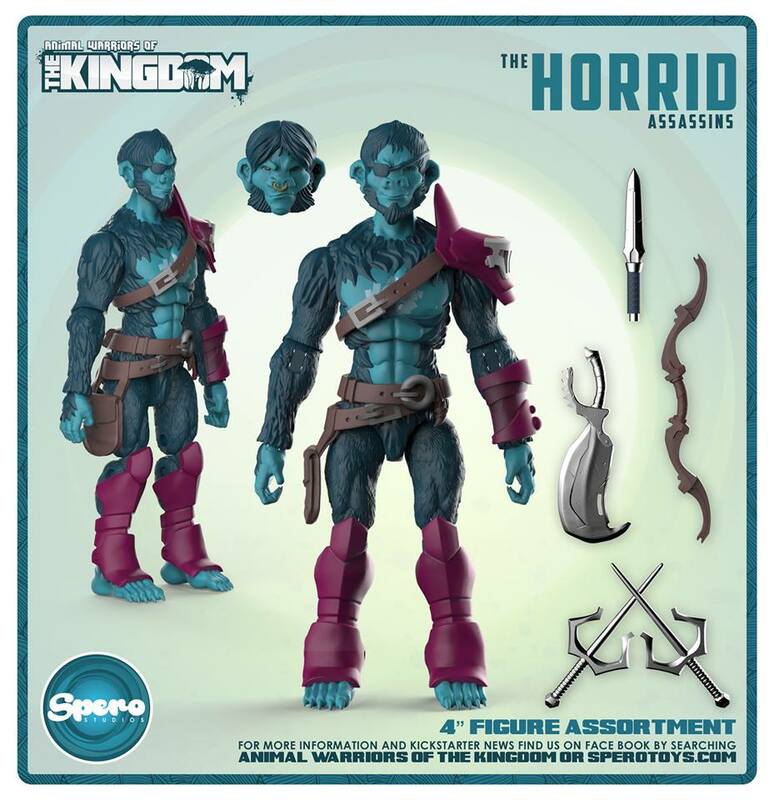 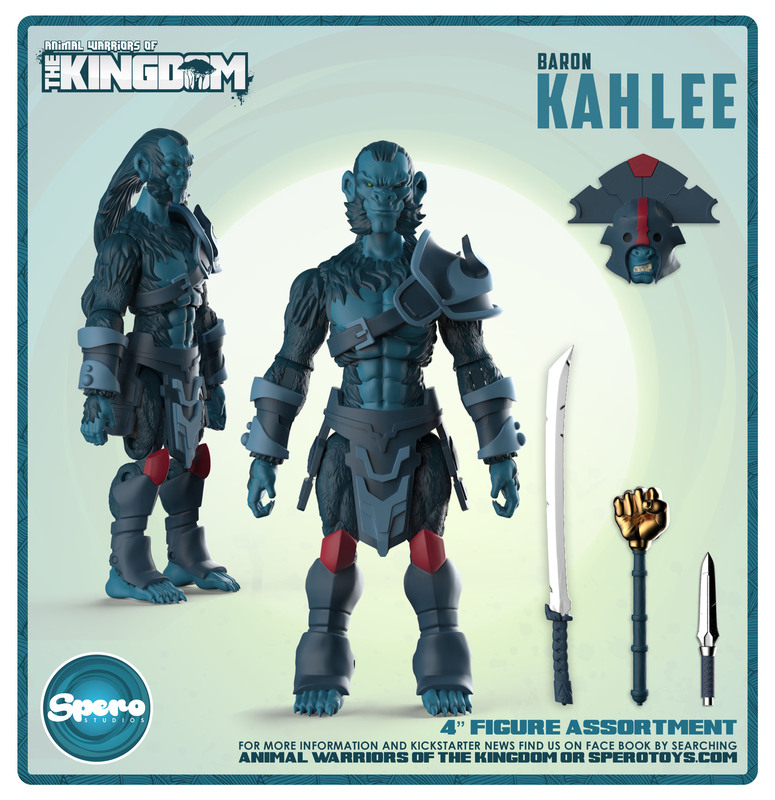 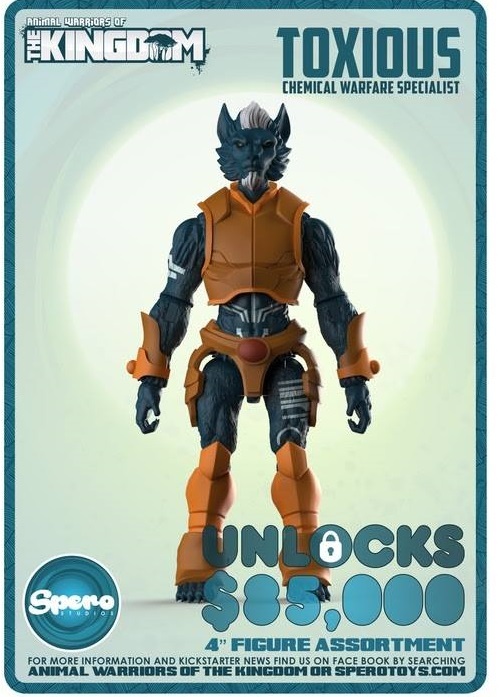 Read on for some images for the new toy line, as well as additional items that will be available during the campaign. 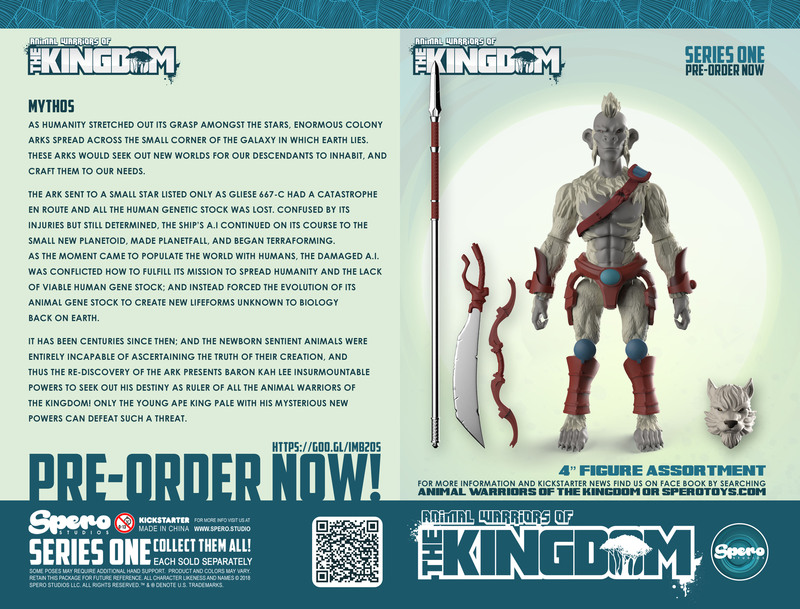 Check out the Kickstarter itself for much more or to back the project.